Had a great day makes for perfect as well as your directions thanks for everything. Thank you Megan, for taking me out for a great ride in the Waitākere Ranges. The loop in and out of Karekare was steep at times but it was gorgeous. Scenic Road couldn’t have had a better name. The views were great, the roads wide without too much traffic and your directions were very clear. Riding the rental bike (Avanti Quantum, full Ultegra) was like riding my own. Anyone looking to hire a road bike and ride it around Auckland should definitely go to Cycle Auckland and ask for Megan. Dankzij Megan van Cycle Auckland had ik een fantastische dag in de Waitākere Ranges. De lus door Karekare was af en toe steil, maar was ook prachtig. Scenic Road had geen betere naam kunnen hebben. De uitzichten waren fantastisch, de wegen breed en niet te druk en Megan’s routebeschrijving was zeer duidelijk. De huurfiets (Avanti Quantum, full Ultegra) reed alsof het mijn eigen fiets was. Iedereen die een racefiets wil huren en wil fietsen in de buurt van Auckland moet zeker naar Cycle Auckland gaan en naar Megan vragen. Just wanted to say thank you to you and your team (Dave who I met in the shop, Jason who I understand keeps the equipment in such great shape) for giving me such a great bike and helping me to truly enjoy my visit to Auckland. I especially appreciate the great maps (with annotations) that you so kindly sent to the hotel. I will definitely recommend you to anyone I know who is traveling to New Zealand. I did make it out for a day around Waiheke Island, as well as others at Clevedon Village, the harbor front and out to Piha Beach. Many thanks. Friendly, fun and easy - had a great time cruising round on the hot-rod tandem in the sun. Thanks for a brilliant afternoon. 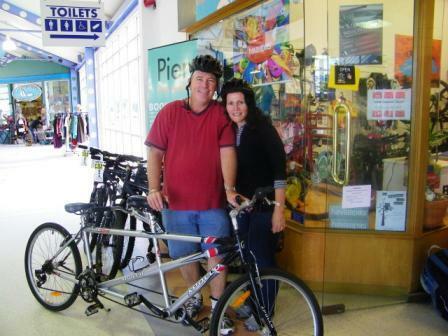 Your bike hire is a GREAT way to get around Devonport and a FUN way at that. We had a fabulous couple of hours "tandeming"!! Had a great time biking within the city and across the bay in Devonport. Megan was terrific. She even delivered the bike to my hotel in Auckland to accommodate my touring plan. She also tipped me off to a French cafe that was yummy about mid-way through the ride. Biking is a great way to enjoy this beautiful city so slot it into your schedule if you possibly can. 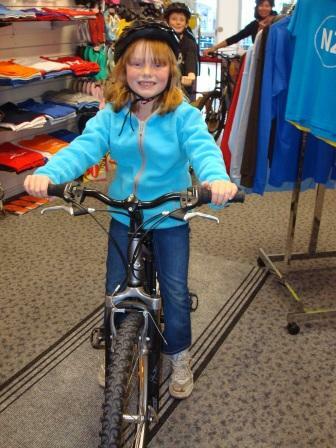 We had such a brilliant afternoon when we all hired the bikes from you on Friday last week. The kids (Daniel and Alana) loved the tunnels and Russell and I were amazed by the beautiful homes in Devonport. We all had a lovely afternoon and finished it off with fish and chips by the water. Thanks again for everything; was a highlight of our NZ holiday and would definitely recommend Cycle Auckland to anyone!! Andrew and l visited NZ for a 5 day long weekend from Melbourne in November. We only had the one day in Auckland and decided to take the ferry across to Davenport. We were so pleased that we hired your bikes. The day was blue sky but windy, so the power assited bikes were fantastic. 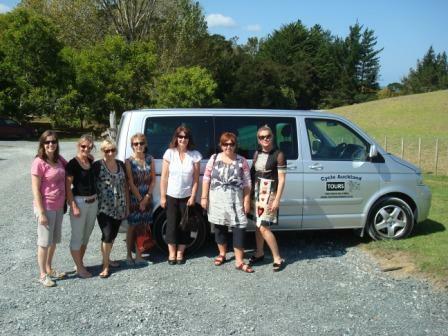 We had the best afternoon riding around exploring and wanted to recommend your services. You were both extremely friendly and helpful. Also, the havianas that l brought are perfect as well !!! Thanks for your help and making our afternoon fantastic. All arrived safely today and my husband loved his new gear! Thank you so much for the wonderful service, and for following up! Many thanks. We were extremely happy with the service you provided and would not hesitate to use you again. Fiona MacMillan - Edge Creative, Auckland, NZ. Megan, what a fun day. Matakana is delightful. We can't wait to do it again. Thankyou. 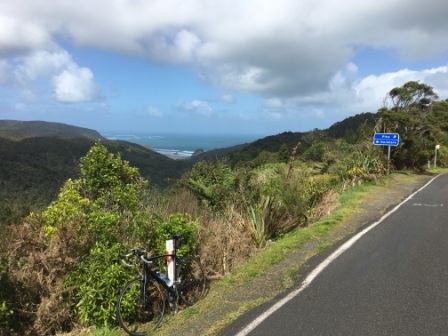 Thankyou to Megan and not only her support in her Cycle Auckland van, but her puncture repair smiles, the beers and fruit at the end and that nothing was too much bother. 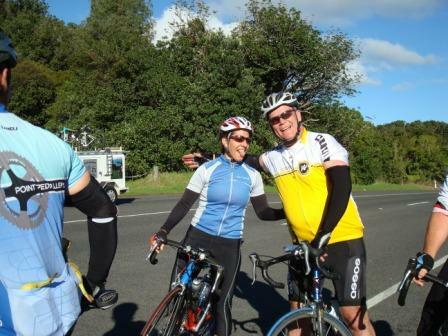 Got any great snaps of your Cycle Auckland experience? Send them in.